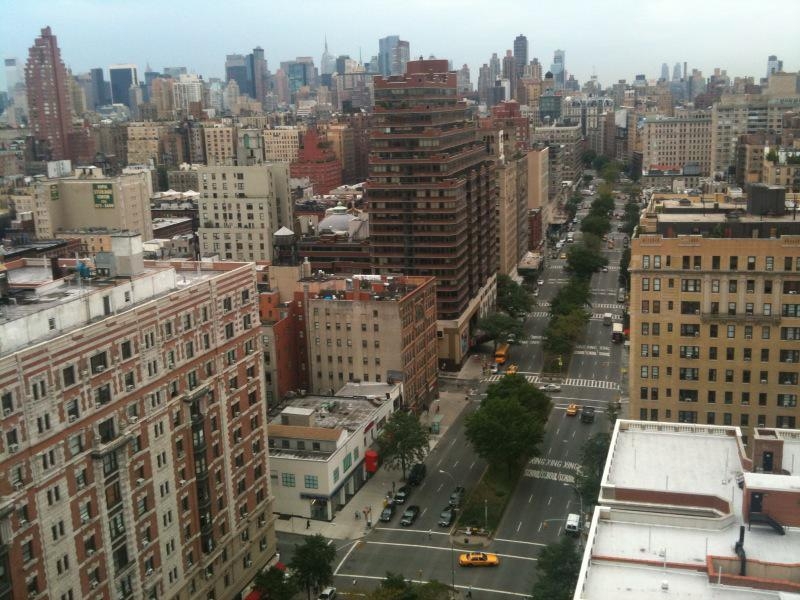 Broadway is the busiest boulevard on the Upper West Side of Manhattan. Everything happens on The Boulevard. Upper Broadway, the hub of the Upper West Side architecturally is an eclectic mix of pre war buildings with modern luxury full service buildings. 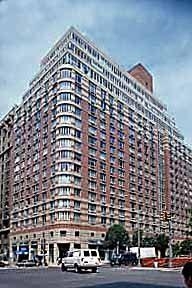 "The most technologically advanced apartment house in the world"
Apthorp Apartments, the elegant full-block apartment complex built by the Astor family for the New York elite has converted its 163 apartments to condominiums. 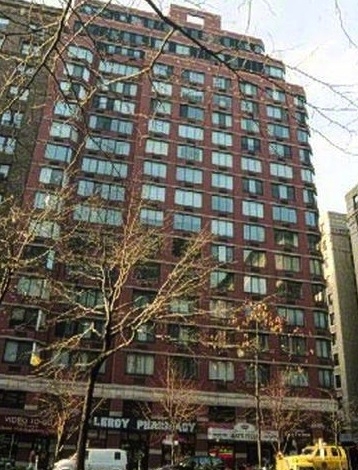 The landmark 1908 building has two addresses 390 West End Avenue and 2201-2219 Broadway between west 79th and west 78th streets. While there are some grand prewar condos and coops on upper Broadway many of the residential buildings are post war modern condos and condops that were built on the Broadway corridor in the west 80's and west 90's during the late 1980's. New construction condos and a rental building have recently been completed in the West 70's. The landmarked Apple Bank Building at 2112 Broadway at West 73rd Street and West 74th Street has been converted into 29 residential condominiums over the building's top four floors. 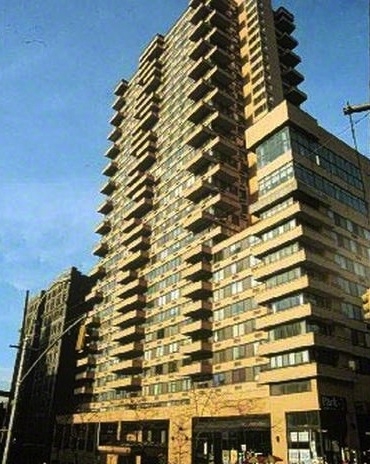 Post war Modern Condos and *Condops on Broadway from West 72nd Street to West 96th Street. *Condop is a term for a residential building or portion of a building that includes both a condominium and cooperative ownership structure. Typically the condop refers to the residential portion of a building which is treated as a single condominium unit owned through a cooperative ownership structure. The Boulevard is a full service luxury Condop. Apartments range in size from studios to 4 bedroom homes including simplexes, duplexes and penthouses. Garage, two level health club, pool, racquet ball/squash courts, children's playroom, Duplex party room, solarium, landscaped roof deck. 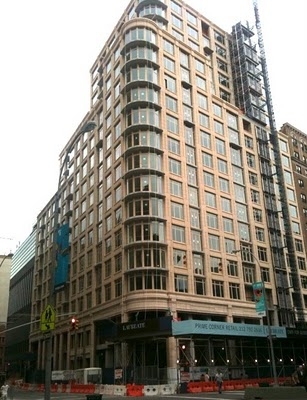 Full service condo, 35 floors, 302 apartments, garage, health club pool. 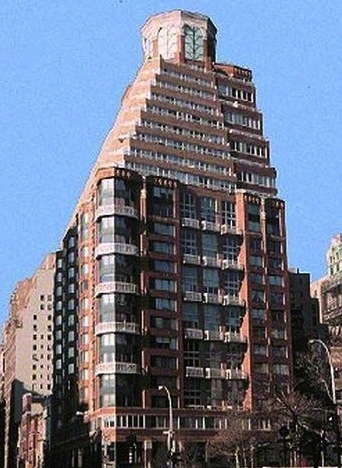 The Columbia was the first modern luxury high rise built on Broadway on the Upper West Side. 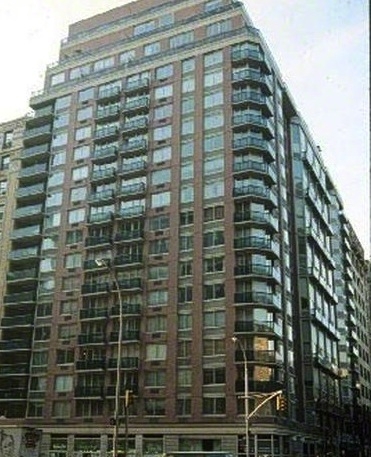 It is taller than most Upper West Side buildings because it is on the north side of 96th street. 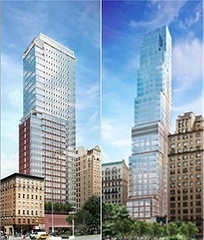 Above 96th street zoning laws allow taller buildings. The Ariel complex consists of two two glass towers, the Ariel West (the larger of the two) and the Ariel East. 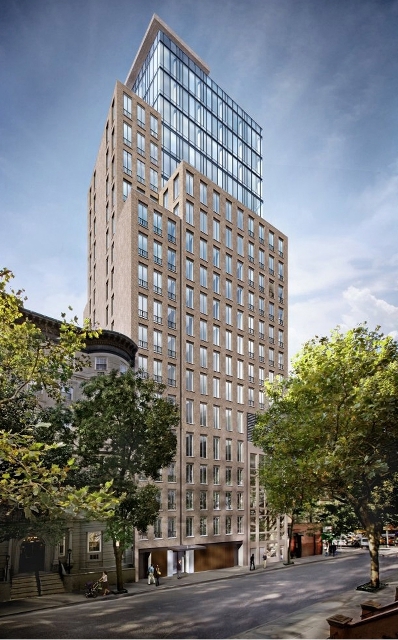 Ariel East, 2628 Broadway, 37 floors, 64 apartments. 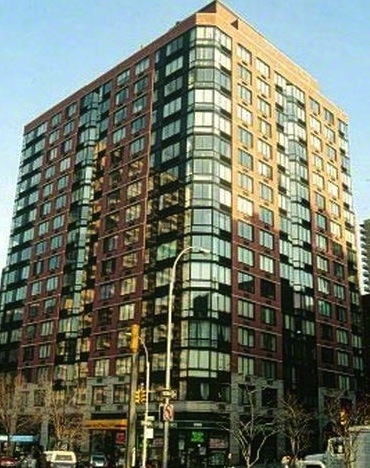 Ariel West, 245 West 99th Street, 31 floors, 73 apartments. Fitness center, pool, private playgrounds, jungle gyms, slides, half court basketball, screening room, billiards room, two childrens' playrooms, resident's lounge, pet grooming salon. 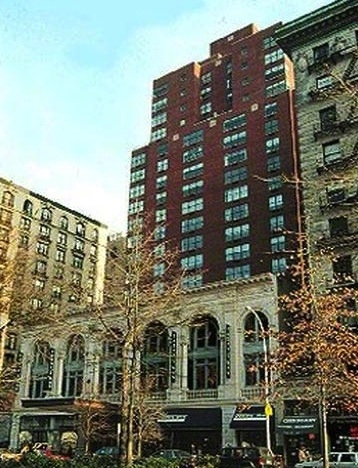 Most of the post modern condos and condops on upper Broadway feature luxury amenities such as pools and health clubs that are rarely found in pre-war and many post war buildings. Most have apartments that range in size from studios to 4 bedrooms. Prices range from $500,000 to over $5 million. 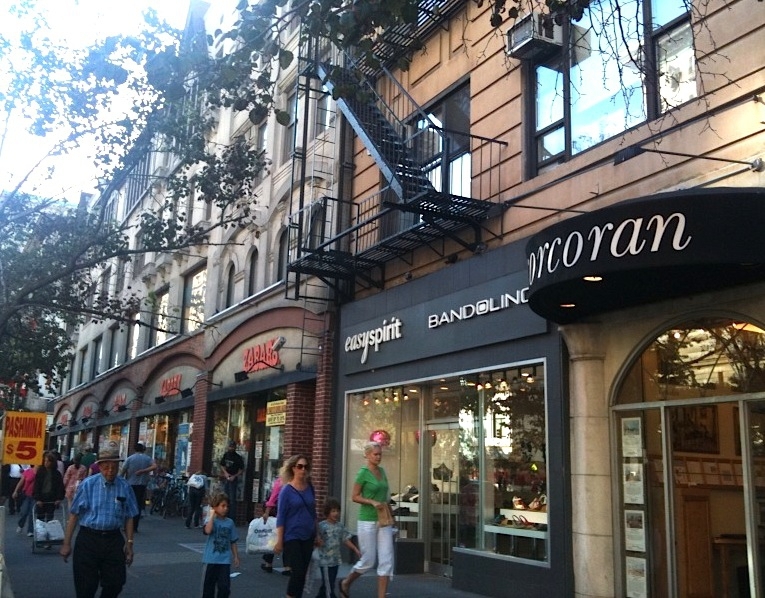 As a long time Broadway resident myself, it is a true pleasure to walk along Broadway and take advantage of the well established retailers, and restaurants. 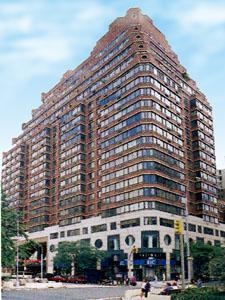 My favorites are: Fairway, Zabars, Citarella, the famous H&H Bagels and my office The Corcoran Group -Westside Gallery are all located on Broadway in the heart of the Upper West Side. I love running into past and current clients, friends and colleagues on Broadway. Hope to see you on Broadway! 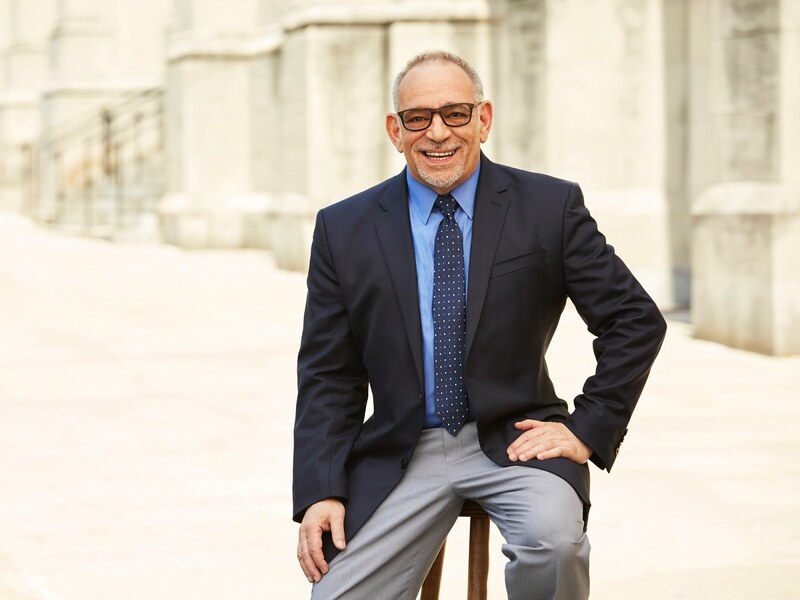 If you would like to purchase or rent an apartment in a luxury condo or condop on the Upper West Side or if you've been thinking about selling your apartment, please contact me at 917-312-0924 or click here: Upper West Side Apartment Buyer or Upper West Side Apartment Seller. Boutique hotels Manhattan are some of the most famous in the world.